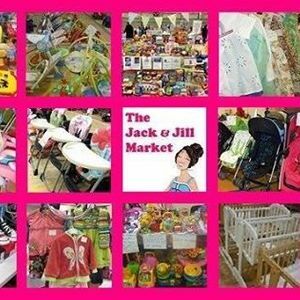 The Jack & Jill Markets are quality nearly-new baby and children's markets across Scotland where Smart Families Sell and Save. At Dunfermline, you'll find up to 46 stalls bursting with quality nearly-new maternity, baby, and children's gear (0-9yrs). 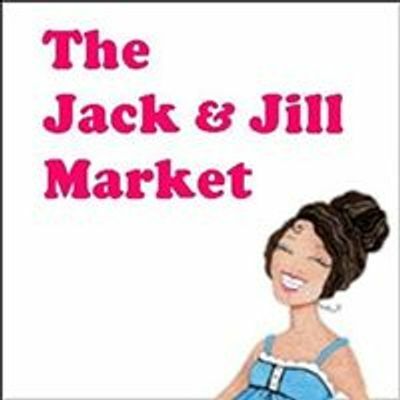 Hundreds of families at each market are delighted to find quality, nearly-new items at fantastic prices and collectively make thousands of pounds of savings. 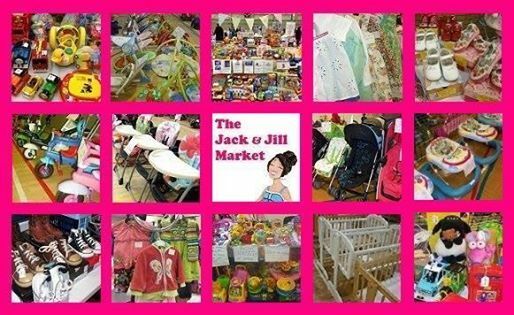 To date, 80% of our stallholders have made between £100-£350 selling quality items they no longer use, with our top selling families making over £500. Entry to market is £1.50 Adults. Children free.